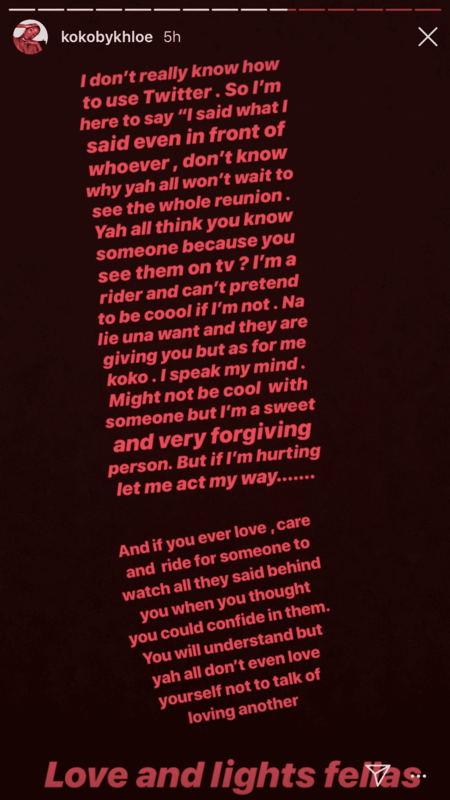 Former Big brother Naija housemate, Khloe has reacted to the backlash after she called former friend and fellow housemate, Leo a snake. “Leo and I can never be friends. I can’t be friends with a snake”. 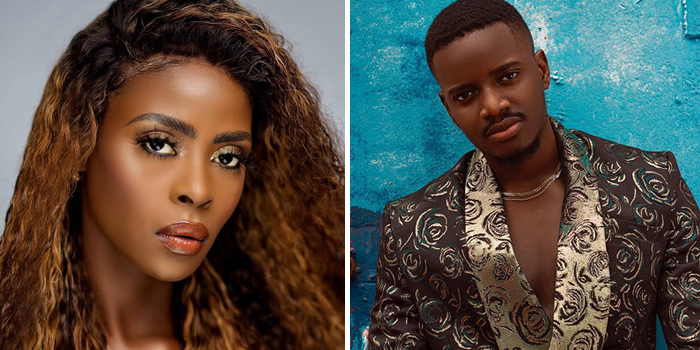 After being dragged on Twitter, she took to Instagram to defend herself ,saying she said it in his presence and people should wait to watch the entire show when it airs.